Html5 video doesn't work on your browser. The collective adventure is on the Exhibition Bridge! Spotlight on the Odyssey – from harvest to bread! Cliché n°1 : It's the rooster's song that wakes you up? Cliché n°2 : You always wear boots? Cliché n°3 : Are we still farmers from father to son? 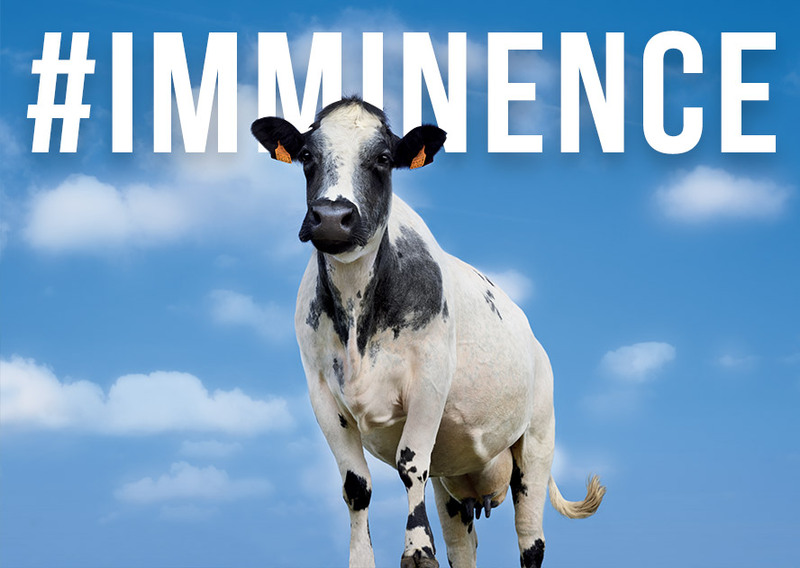 For the last half a century, the Paris International Agricultural Show has been the annual meeting place for all the key players of the agricultural world. 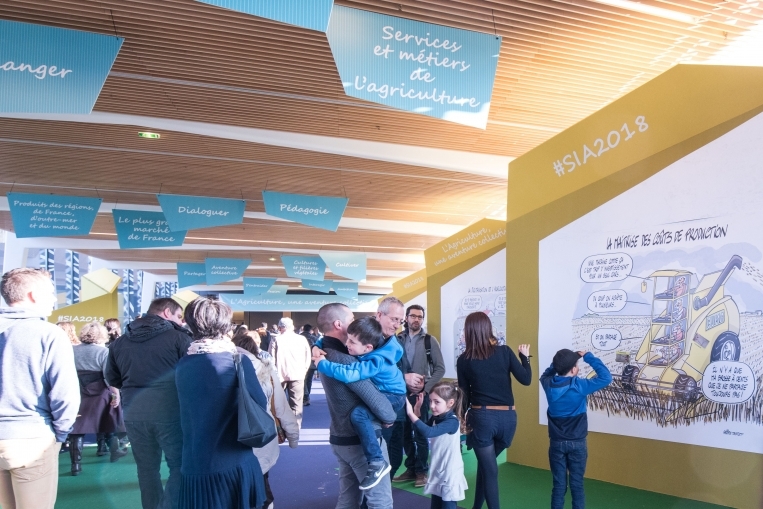 It is the leading agricultural event, not only in France but all around the world.Breeders, local farmers, regions, professional organizations and agricultural professional syndicates, different ministries, research institutes : everybody contributes to present all the aspects of the sector and the perspectives of the evolution. 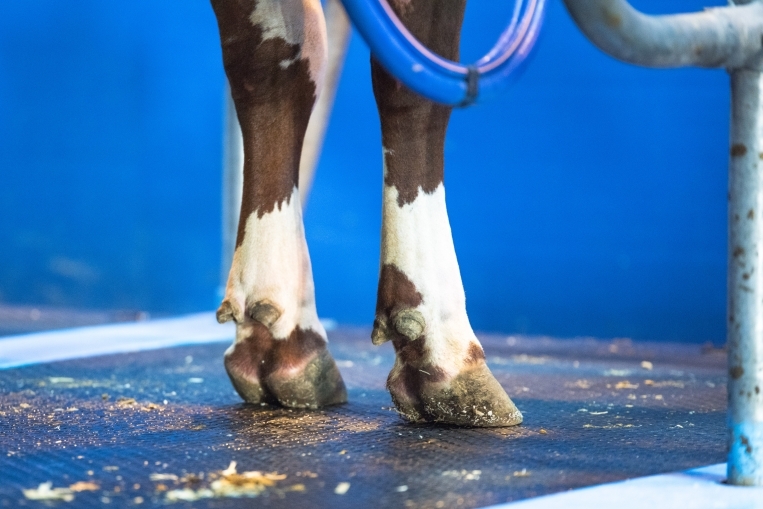 The Show is organized around 4 sectors: livestock production and its sectors, Crops and Plant sectors, Gardening and Vegetable gardens, Products from Regions accross France and its overseas territories and from the rest of the world, Agricultural Services and Professions. 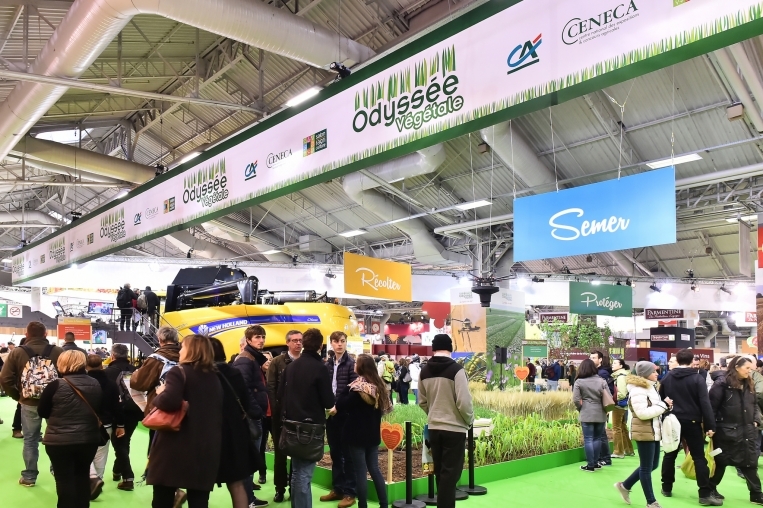 The Paris International Agricultural Show is taking place from 24 February to 4 March 2018 at Paris Expo Porte de Versailles.